Some of my colleagues were upset about the one sided declaration of the new UN Palestinian state. Why? What has changed in reality? Is the government in Ramallah able to tell the Hamas in Gaza not to shoot missiles to Israel? I don't think so. UN. 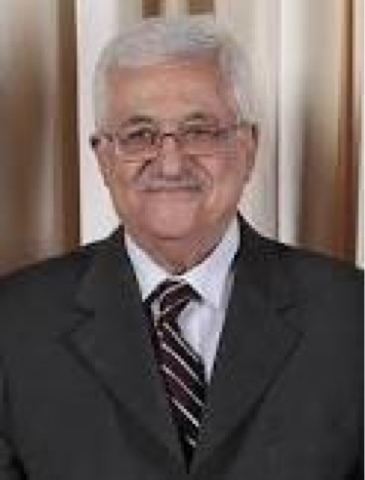 The real juicy story is whether it was the CIA and The Mossad that pushed Abu Mazen to go for the UN or the Hamastan leadership that is backed by Iran will have to assassinate him and take over the West Bank.